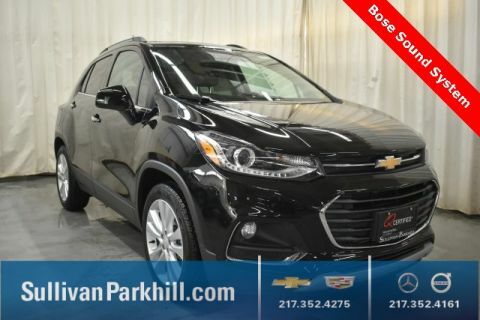 Are you looking to buy a brand new Chevy SUV to explore the Bloomington, Danville, or Decatur areas? The Sullivan-Parkhill Auto Group is here to help! 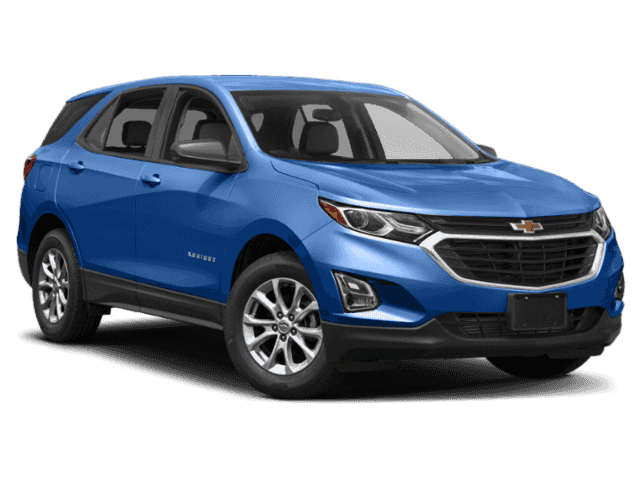 Whether you want a sporty Chevy Equinox or the spacious Chevy Tahoe, you’ve got plenty of incredible options at our dealership. Take a look at our inventory and visit us in person to find your ideal match! The Trax is a versatile crossover that is efficient, nimble, and high-tech. The Equinox is a popular SUV that combines powerful performance with dazzling style. The Traverse is an adventure-ready crossover with an affordable price. The Tahoe is a high-tech, full-size SUV with plenty of space for passengers and cargo. The Suburban boasts a luxurious interior with bold, V8 power and seating for up to 8. Ready to find your match? Apply for financing online! Still have questions? Contact us! We’re happy to serve the Bloomington, Danville, and Decatur areas.